The Mailbag will organize and custom crate your items when necessary. 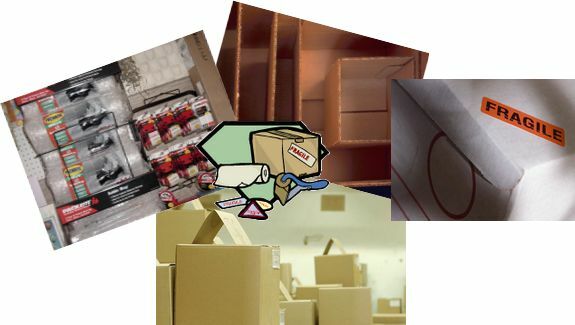 You can choose from a variety of professional packaging services and products. When the holidays start coming around . . .
You will rarely encounter a long line or wait with us. You may also be surprised to know that for packages over a few pounds, the post office is often the most expensive option. 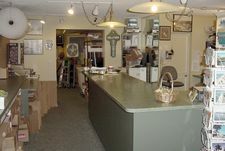 We will be happy to assist you with your holiday season shipping and packaging service selections.